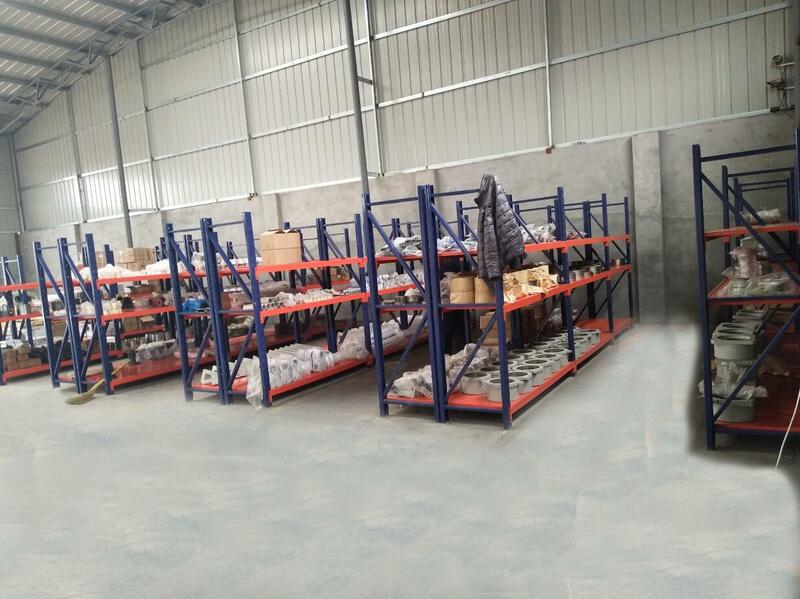 Description:Concrete Pump Spare Parts manufacturer / supplier, offering Concrete Pump Parts,Concrete Pump Pipeline, etc. 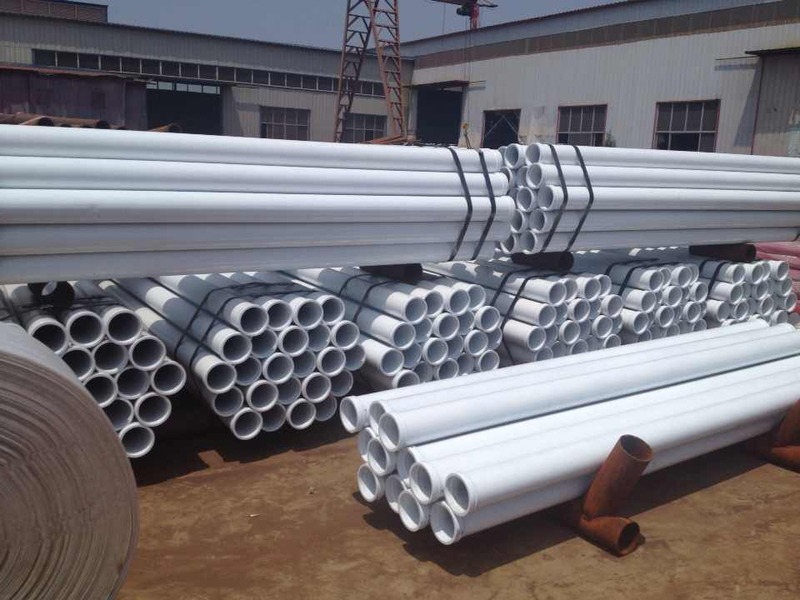 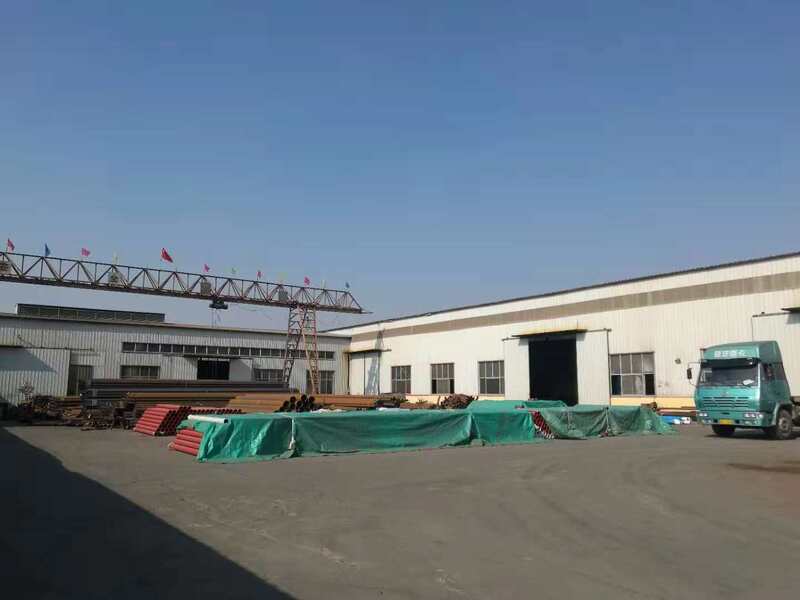 , offering Concrete Pump Parts,Concrete Pump Pipeline, etc. 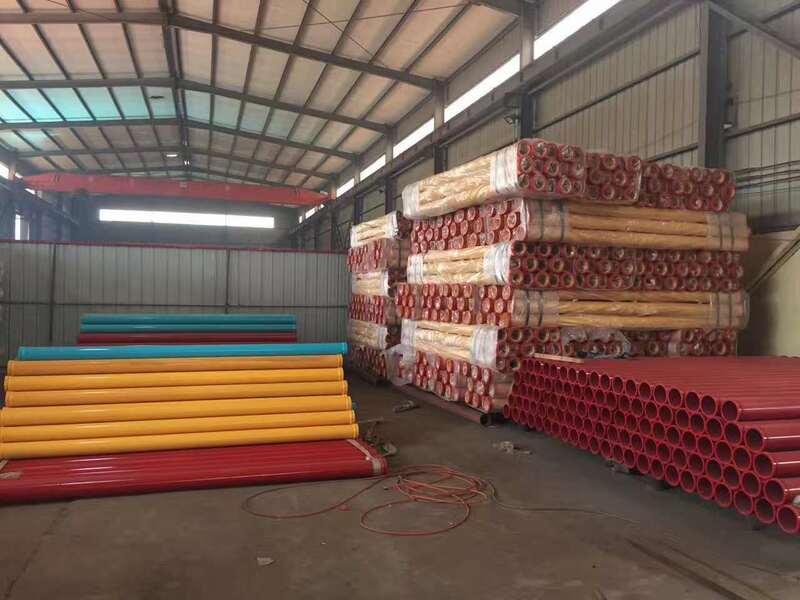 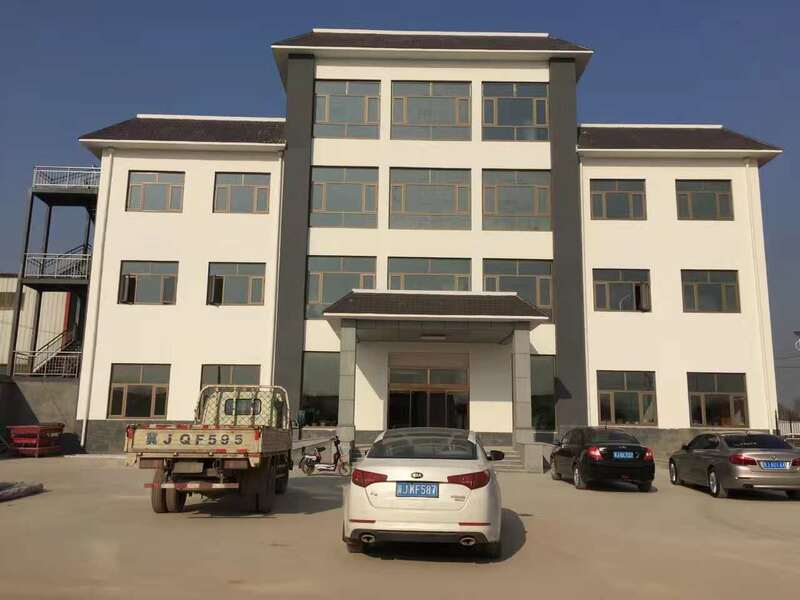 China Manufacturer of high-quality Concrete Pump Spare Parts,Concrete Pump Parts,Concrete Pump Pipeline,Concrete Pump Elbow Bend,Concrete Pump Rubber Hose.Please contact us.